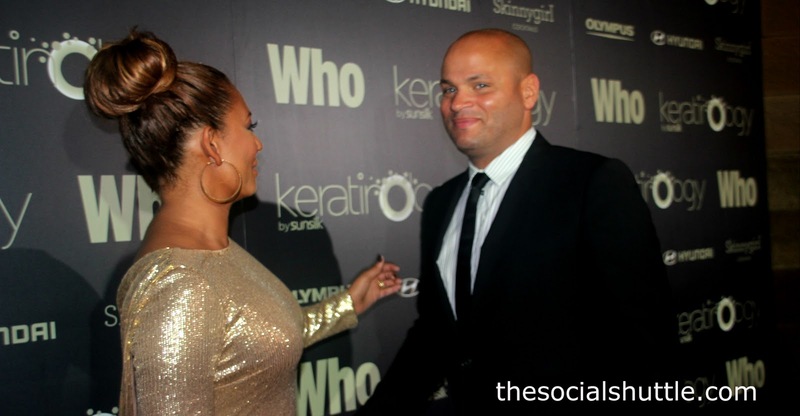 the Social Shuttle: Mel B's Dramas! One of the hot topics discussed at last week's Sony Music's Wharf4Ward kid's charity fundraiser was the absence of X-Factor judges Mel B, Ronan Keating and Guy Sebastian. Given the charity lunch at the Finger Wharf is also an opportunity for the X-Factor finalists to strut their stuff and most of the X-Factor bigwigs, cast and crew were there including Natalie Bassingthwaighte, the trio's absence was noted. There was some talk of a rift between the three judges over voting for their X-Factor wards and a family member of one of the finalists confirmed that recent reports of heated exchanges between the judges were correct and not a publicity stunt. The other talk was that Mel B and her husband Stephen Belafonte were still fuming over a weekend encounter with a paparazzi on Sydney Harbour. All should be revealed when paparazzi Jamie Fawcett appears in Waverley Court today to contest an Apprehended Violence Order that Mel and husband have applied for. In 2004 Nicole Kidman successfully applied for an AVO against Fawcett after listening devices were found outside her Darling Point home.